Our Winkelman office was originally founded by Don Winkelman, Sr. and his sons in 1969, providing services in Central Minnesota as a general contractor focused on commercial and institutional construction. In 1983, two of the company’s long-term employees, Duane Schultz and Keith Schupp, purchased and began to grow the family-owned business. 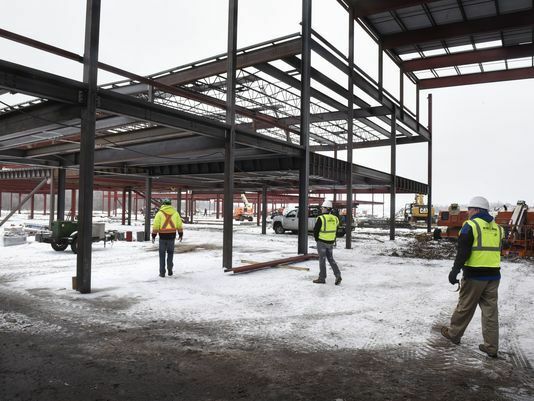 Over the years the Winkelman office built upon its knowledge and reputation to become a regional full-service construction company working primarily in Central Minnesota but also in Wisconsin, North Dakota and Iowa. In 2017, the firm transitioned to the Bradbury Stamm family of companies where we continue to work to enhance their capabilities and to support their local markets. 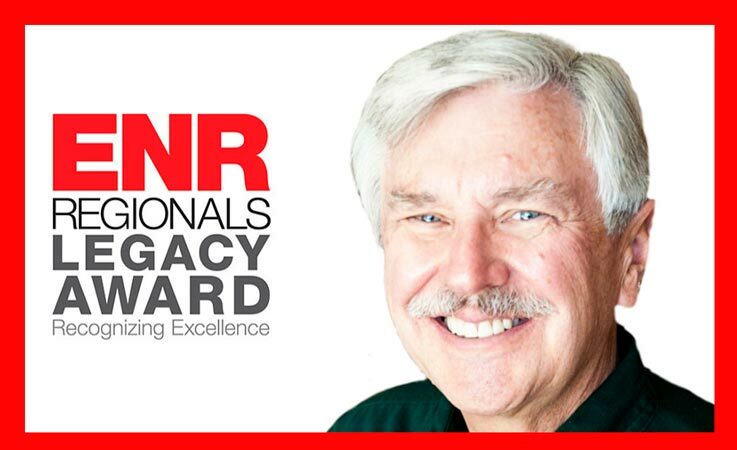 We are proud to announce that Jim King has been recognized with the ENR Southwest 2019 Legacy Award. Jim started with Bradbury Stamm back in 1972 and ran our daily operations for more than 30 years. Under his leadership, the company grew and expanded based upon a reputation as a company that stands for integrity, quality and honesty. Jim now serves the company in a strategic and advisory role having successfully transitioned the company to our fourth generation of management (Jim being the third). Congratulations Jim and thank you for the legacy you’ve given Bradbury Stamm! Click here for more information. Six months ago there were large earth-moving machines pushing mounds of dirt, loading trucks and readying the site. Today three skeleton frameworks mark the classroom portions of what will be the new high school. 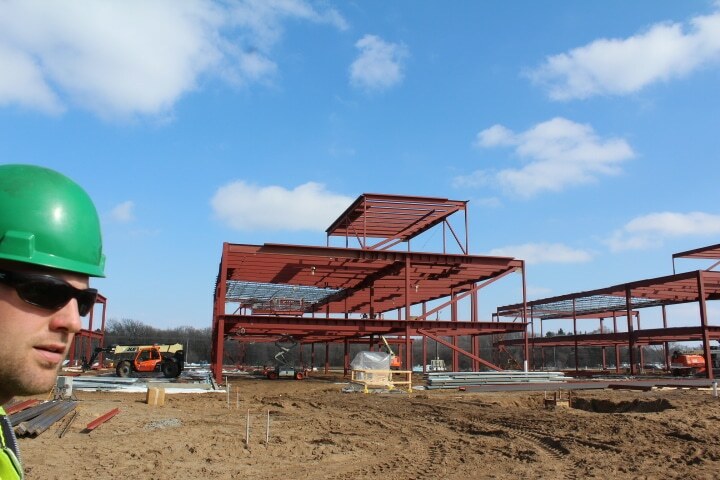 Behind the framework sits other enclosed portions of the school.